Mieke does research on work and health issues, with a focus on the epidemiology of work related injury/illness, the determinants of work disability and the evaluation of workers’ compensation policies and programs. She has a special interest in using “big data”, including workers’ compensation data, for population-based health research. 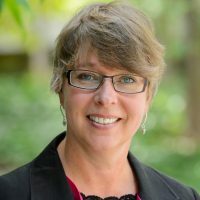 In addition to serving as Head of the Occupational and Environmental Health Division in the School, she is Co-director of the Partnership for Work, Health and Safety, a research partnership between UBC and WorkSafeBC (the province’s workers’ compensation system), and holds a Chair in Gender, Work and Health.